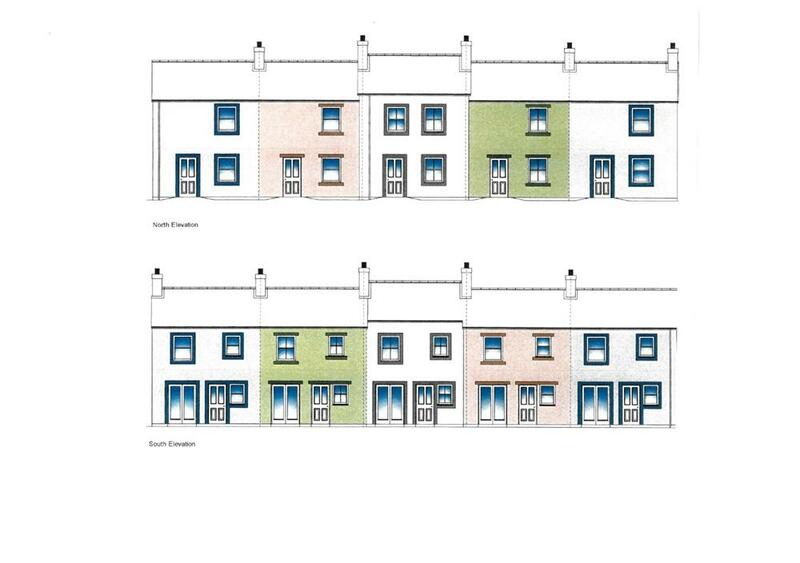 A level roadside development site with outline consent for five terraced cottages. 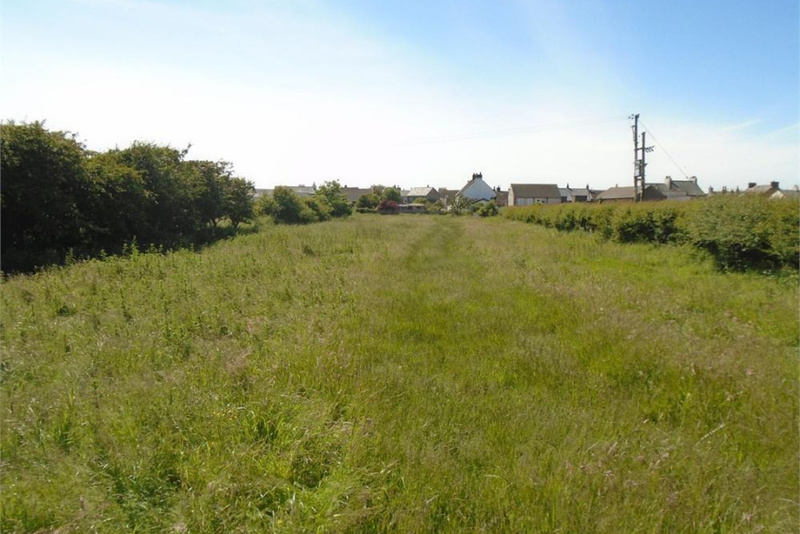 Additional, adjoining grazing land (0.3 acres approximately) available separately. 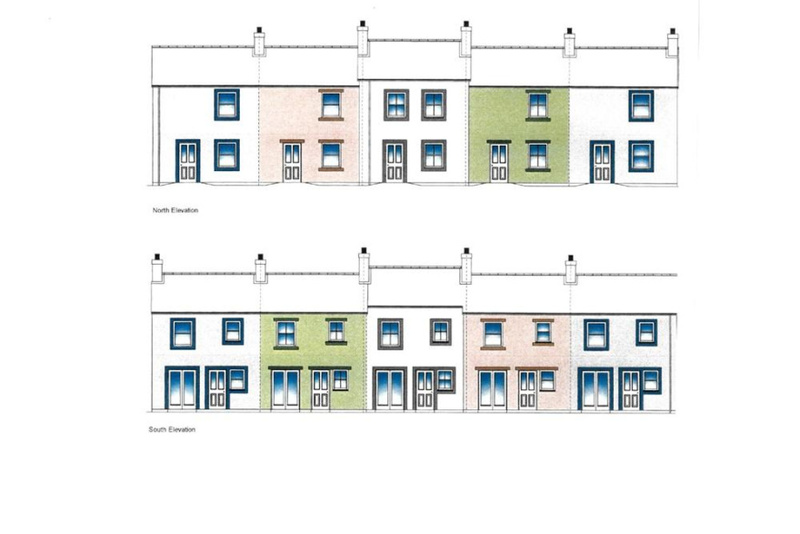 Consent was granted by Allerdale Borough Council on 22 November 2016 under reference 2/2016/0709 for the erection of a delightfully designed terrace of traditional cottages. The plot measures approximately 41m x 24m overall. The site lies fronting the Wigton Road which leads eastward from the village. Allonby lies on the north west Cumbrian coast overlooking the Solway with Criffel and the hills of Kirkcudbrightshire across the estuary. This is a delightful village with a variety of period cottages and houses, narrow streets and passages, some cobbled, Post Office, shops, cafes and chapel. Take the B5300 coast road between Silloth and Maryport and in the centre of Allonby is a hump-backed bridge across the stream. Immediately before (if travelling from Silloth) or after (if travelling from Maryport) this bridge is a narrow entrance inland. This is Wigton Road. The site is on the right hand side of the road after the last of the cottage gardens and directly opposite the new development being undertaken on the left. The consent was granted by Allerdale Borough Council in November 2016 for the Outline Application to build a staggered terrace of 5 cottages. These have been sympathetically designed very much in keeping with the traditions of the village. The linear effect is broken by slightly breaking the line between the second and third cottages, the third itself to be built with a very slightly higher roofline. 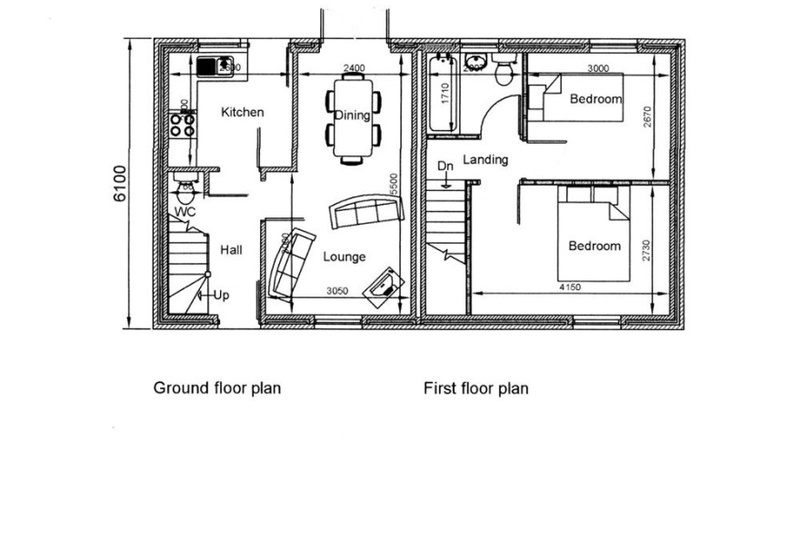 The accommodation in each will provide hallway with cloaks/WC off, through sitting/dining room and kitchen on the ground floor with double bedroom, three-quarter bedroom and bathroom upstairs. 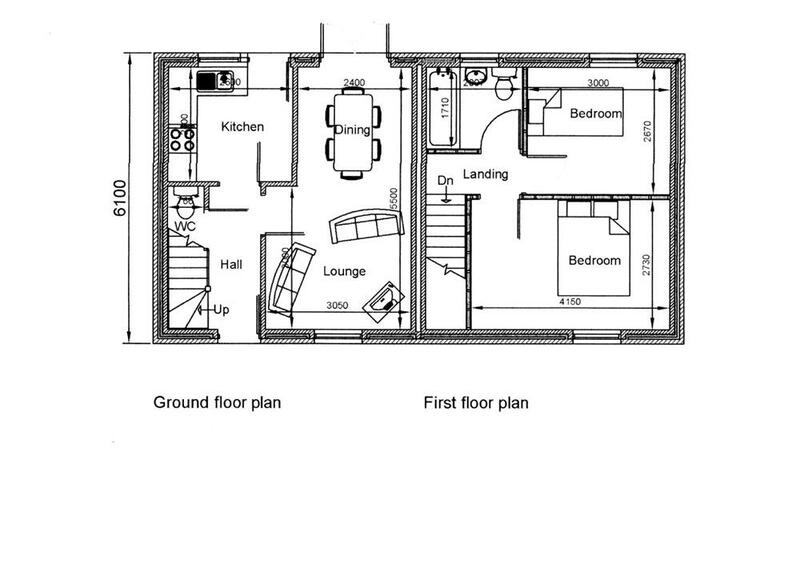 Outside will be small front and rear gardens and two parking spaces for each property. Further parking for visitors is reserved at the entrance to the cul-de-sac which is to run beside and at the rear of the terrace. There are the usual reserved matters within the consent which must be respected before and during construction. Adjoining the site is an area of grazing land, extending to around 0.3 acre (in the foreground of the plot overleaf). 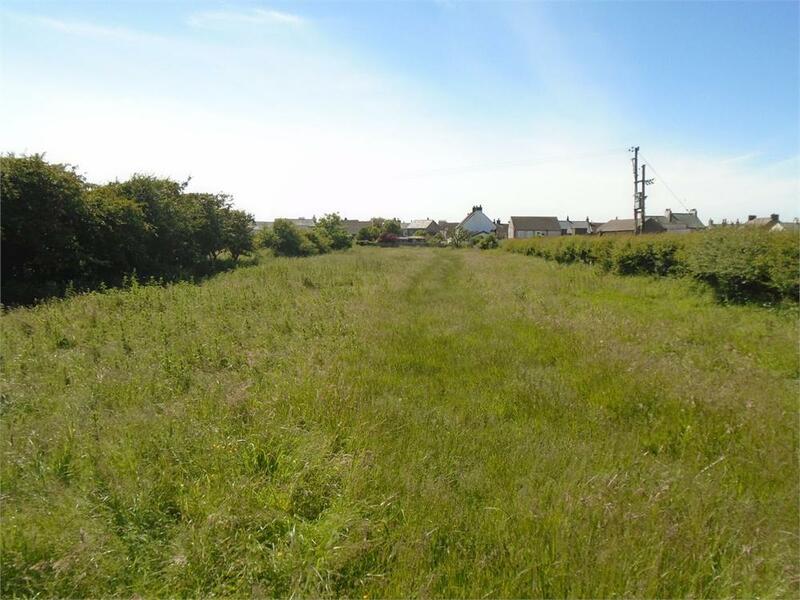 Separate offers for this land will be considered. 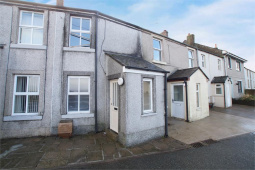 COUNCIL TAX BAND Each of the properties will be assessed upon their completion in the usual fashion. SERVICES It is understood that mains water, electricity and drainage are available close by. There is no mains gas to the village. Interested parties are advised to make the appropriate enquiries.